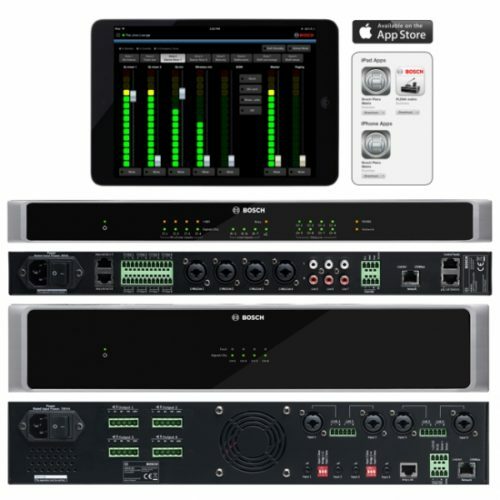 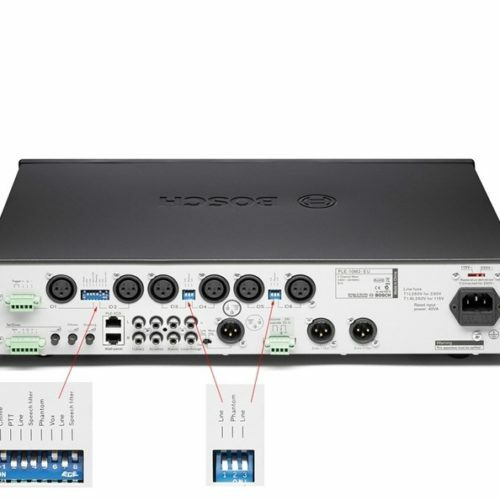 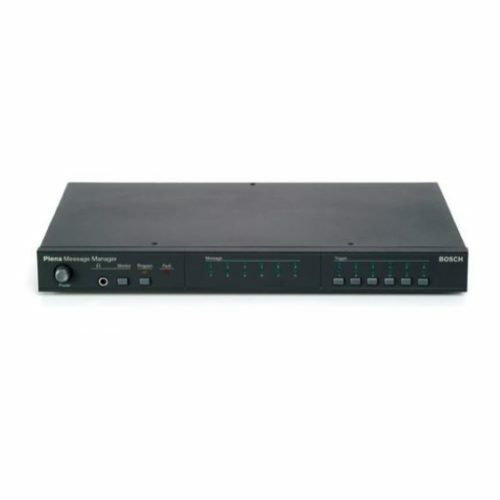 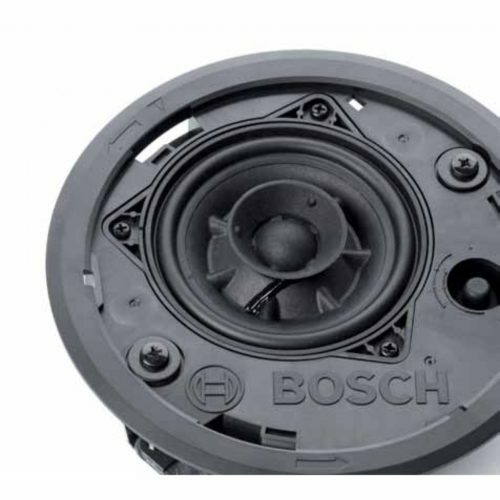 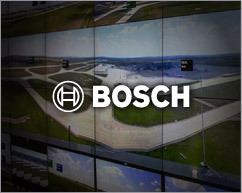 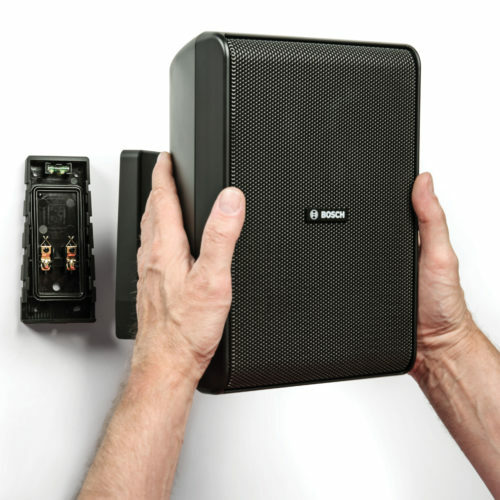 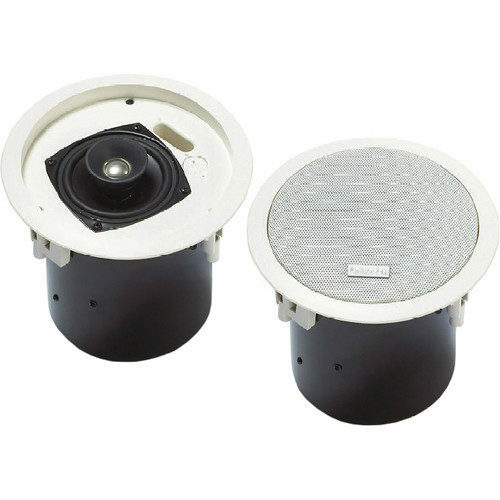 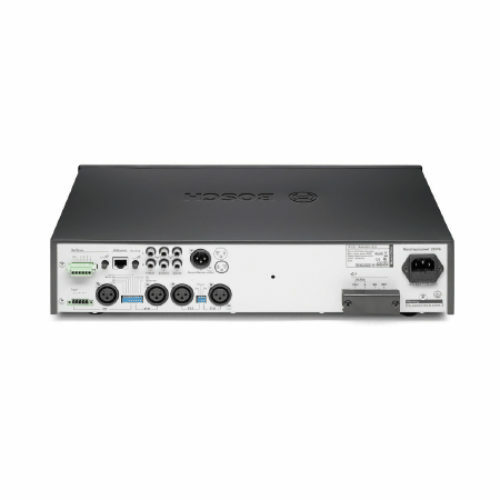 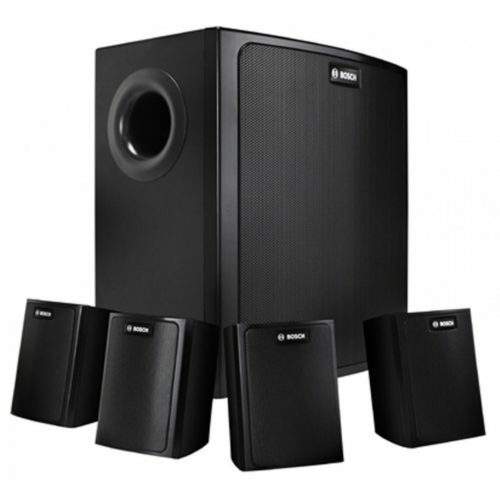 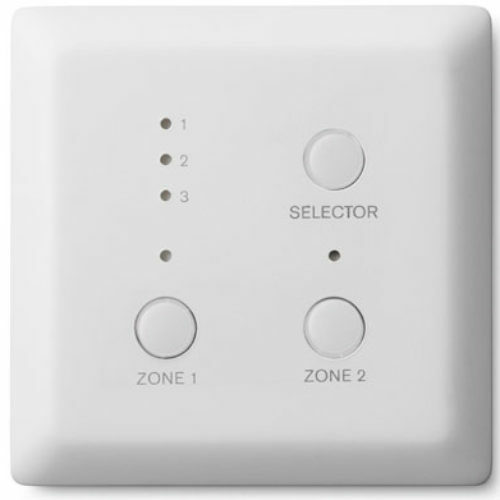 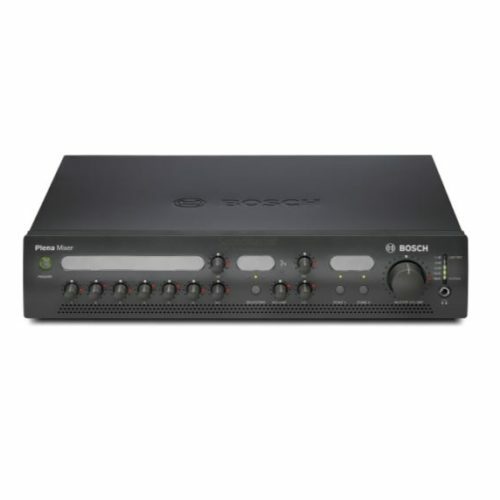 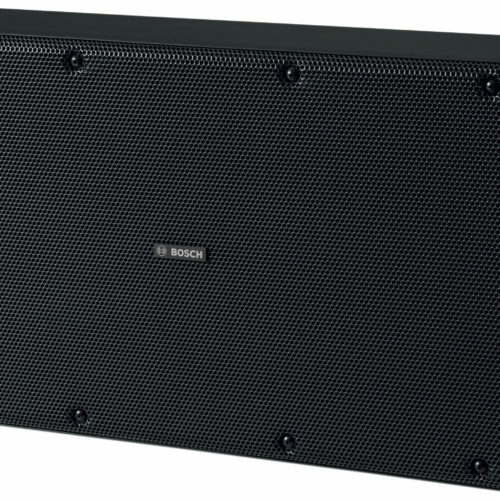 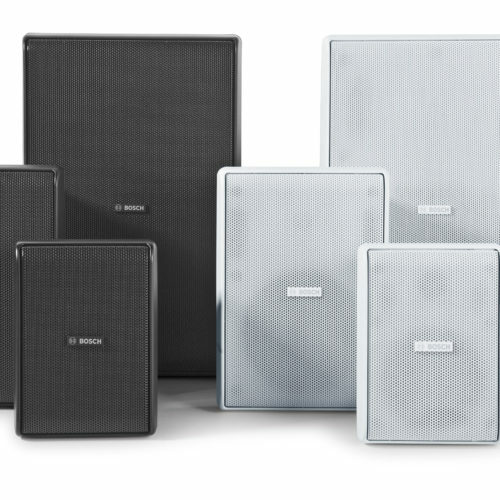 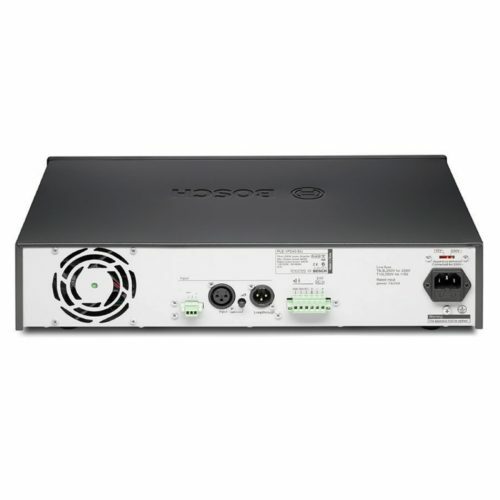 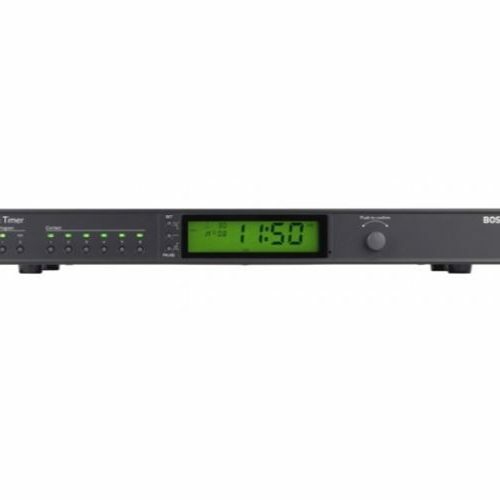 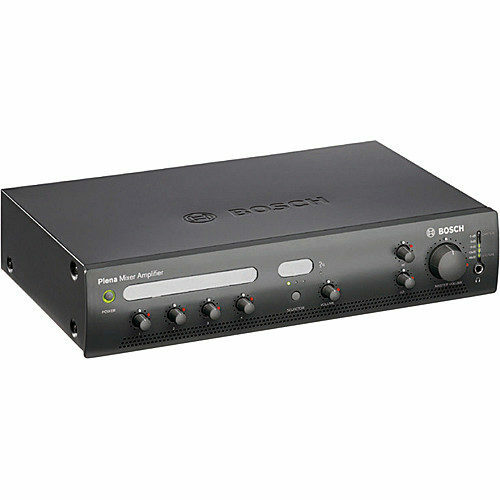 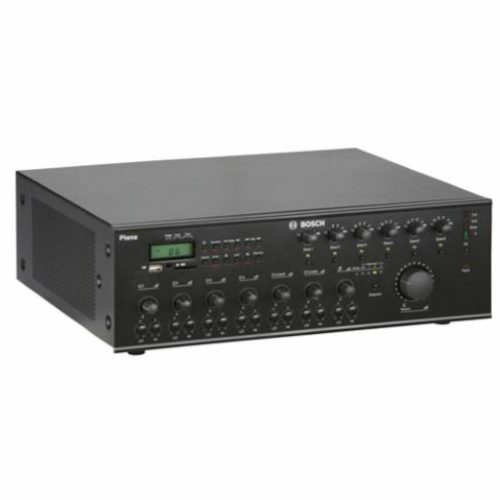 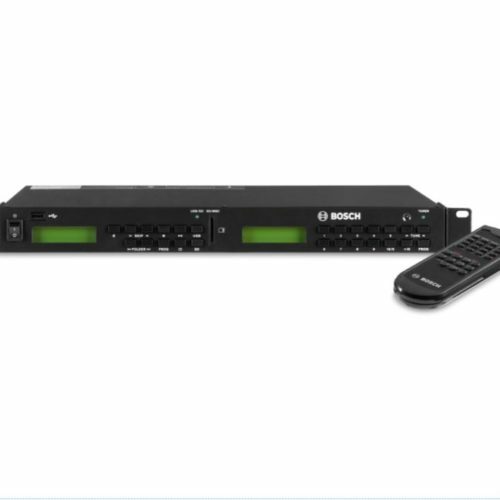 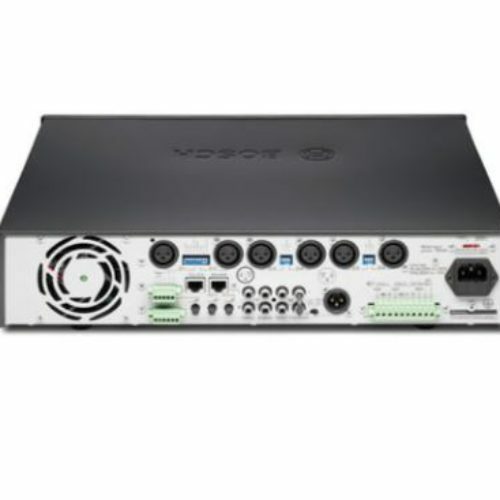 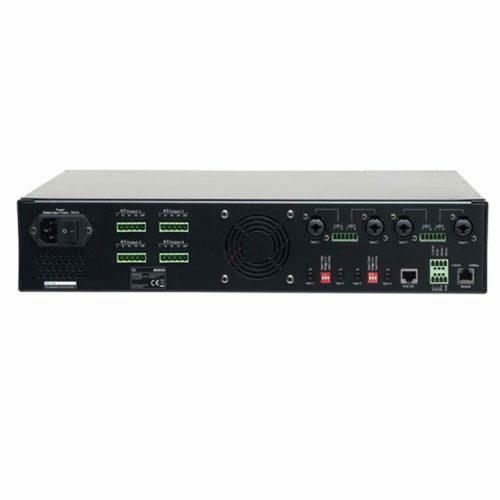 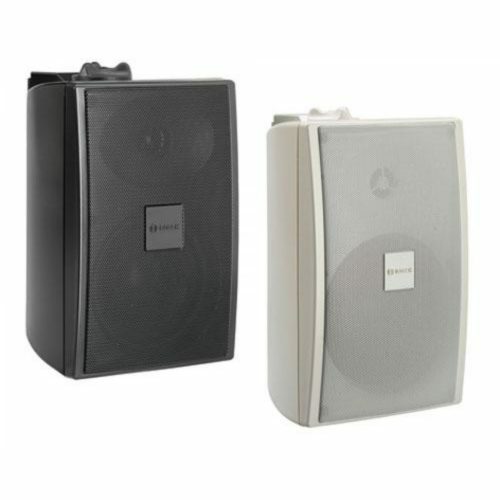 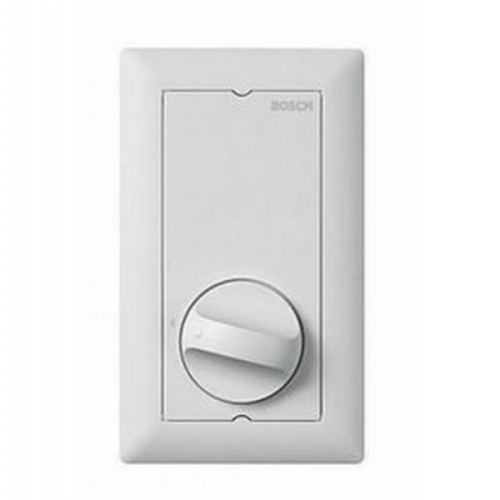 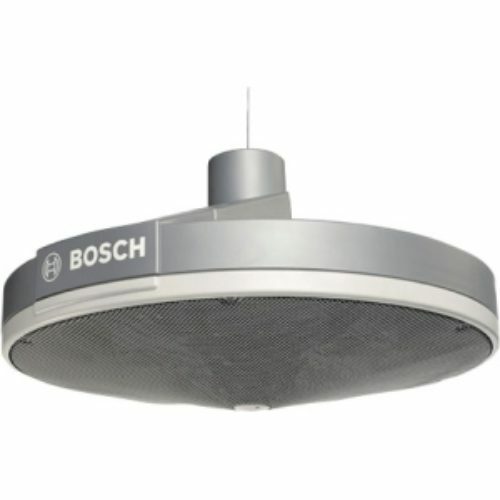 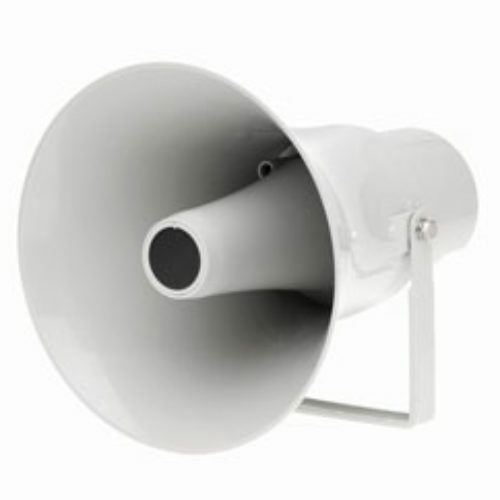 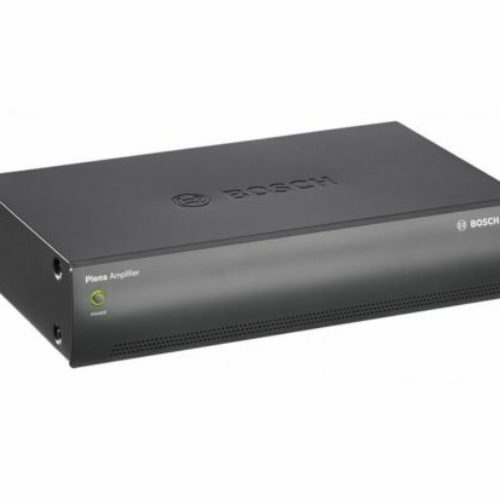 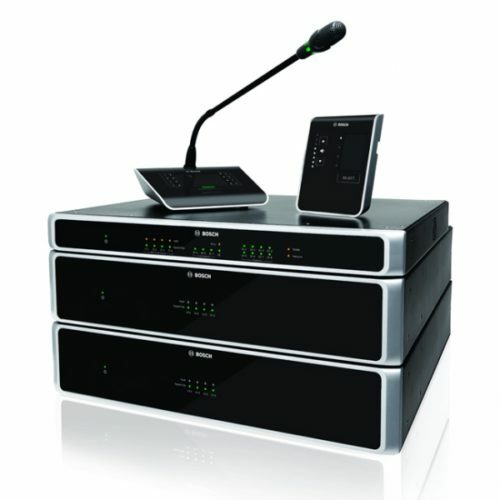 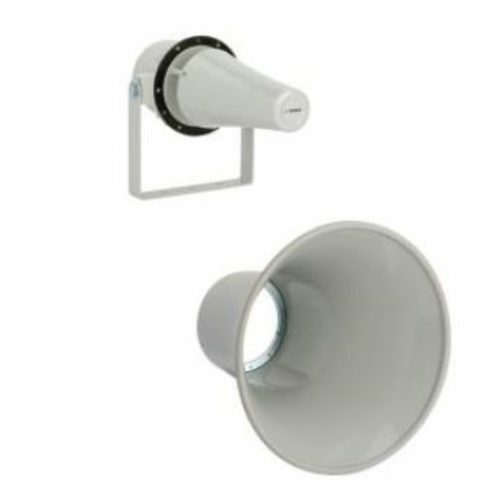 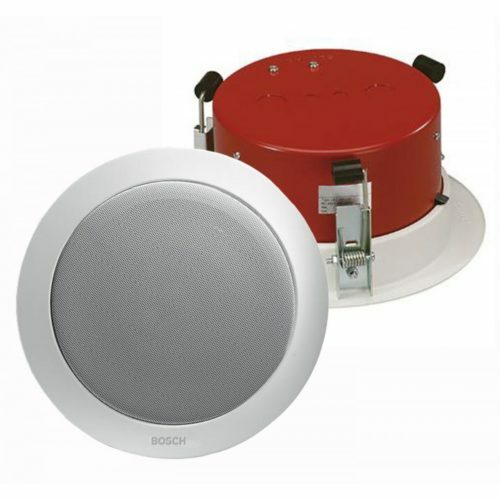 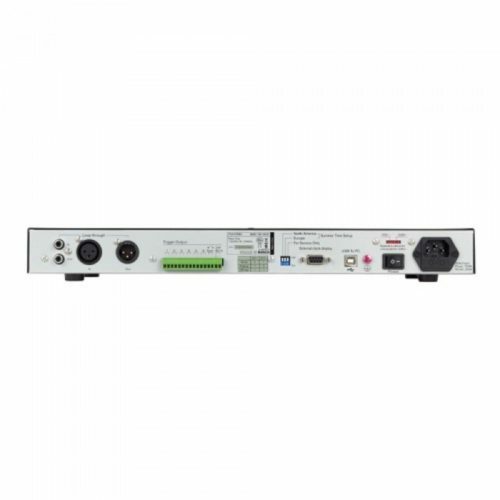 Bosch Commercial Audio and Conferencing products include a wide range of 100v mixer amps, mixers, power amps, ceiling, pendant and box speakers, volume controls and a DSP matrix for Commercial Audio installs. 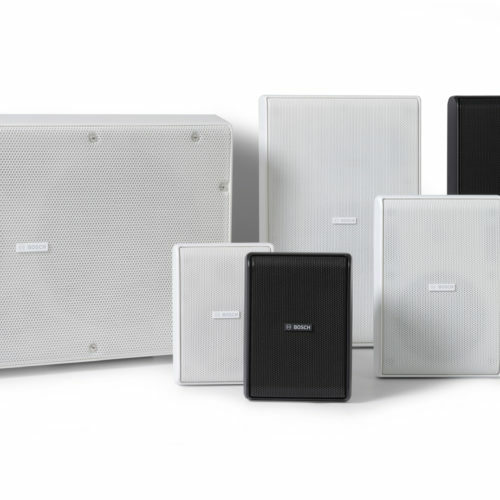 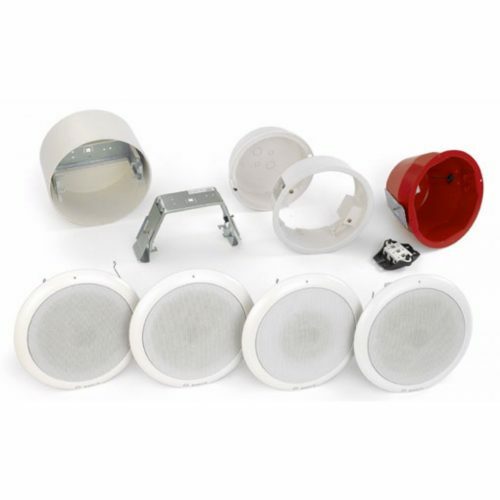 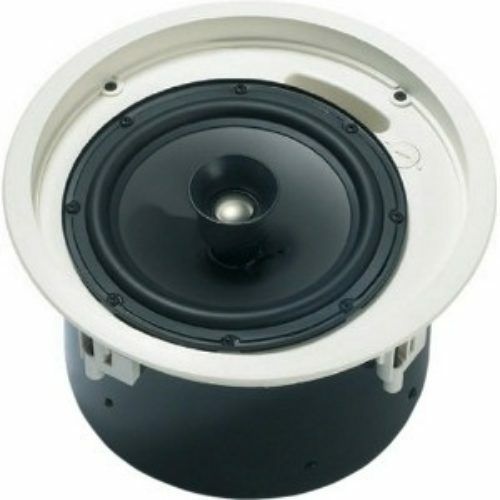 They also manufacture EN54-16 Certified PA products for FIRE/EVAC installations. 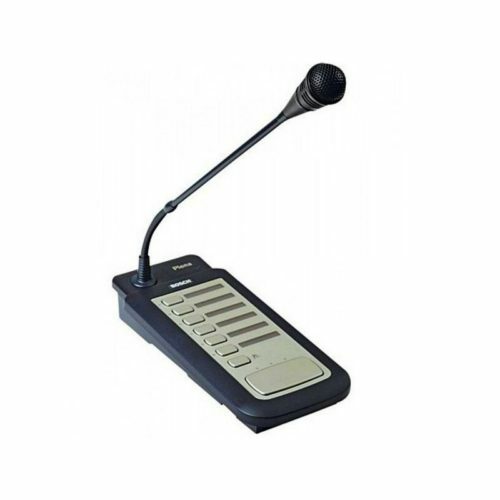 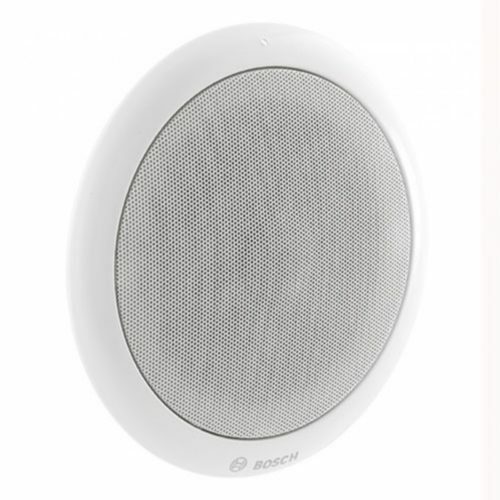 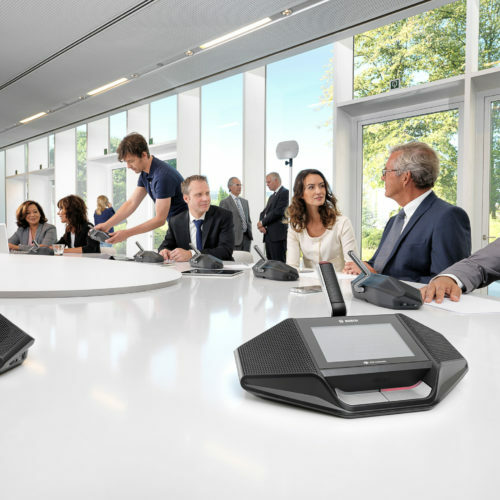 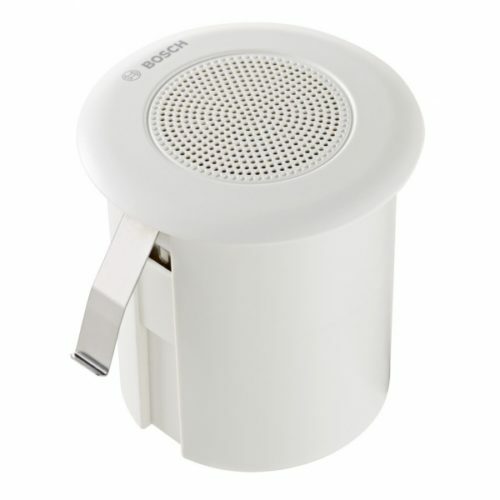 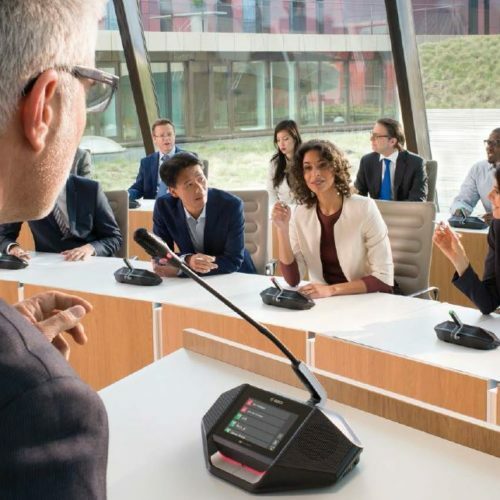 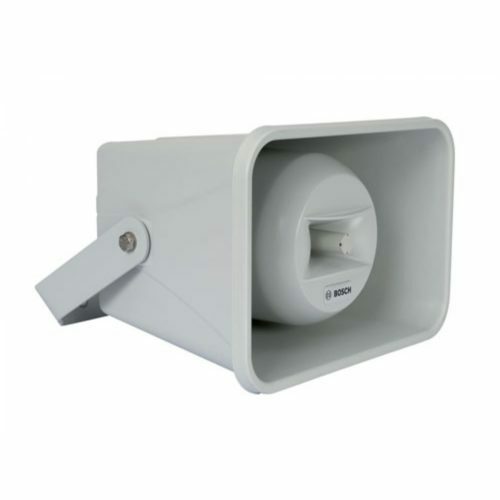 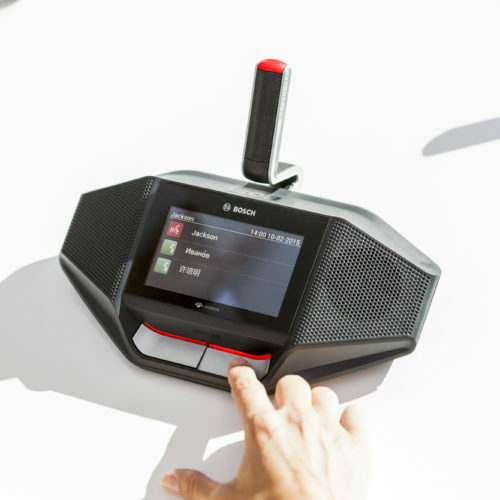 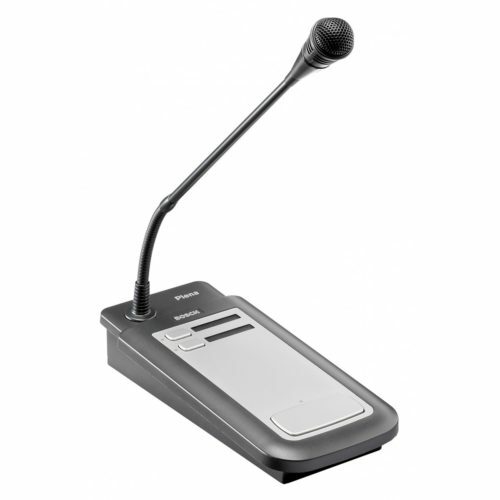 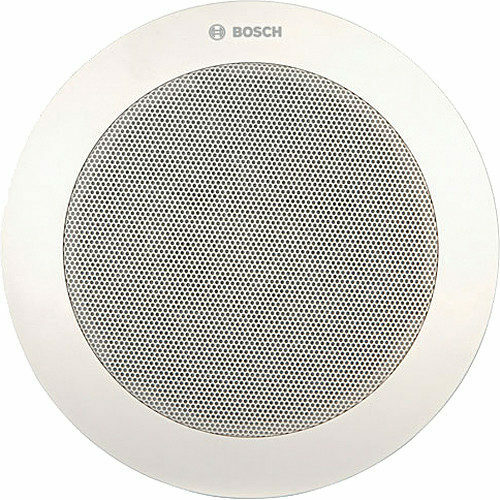 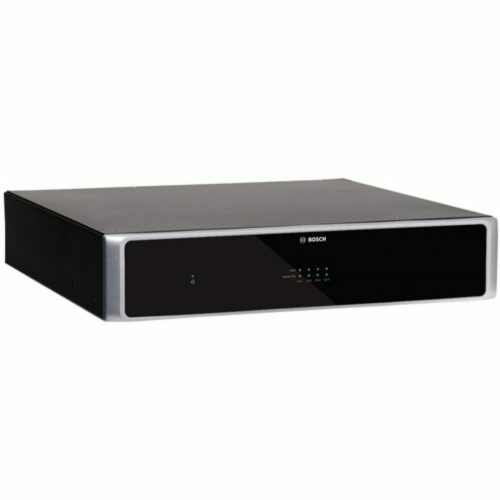 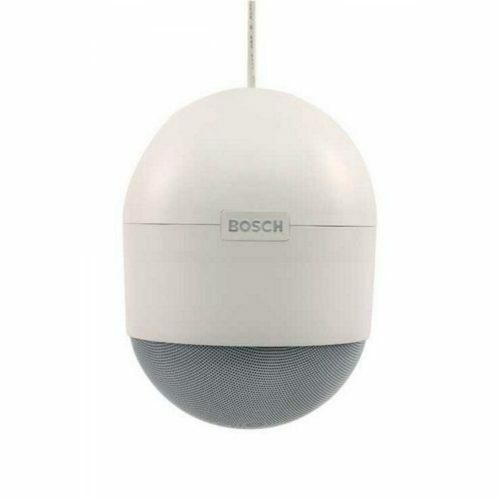 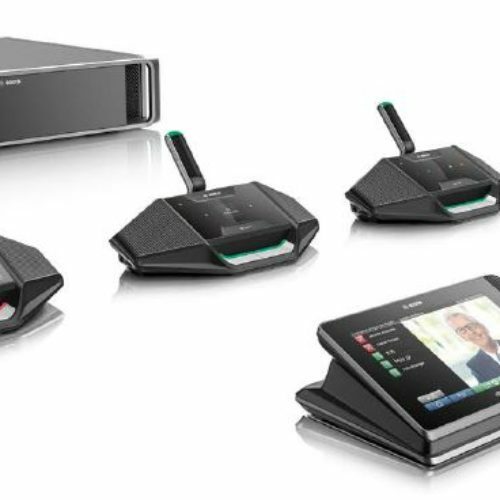 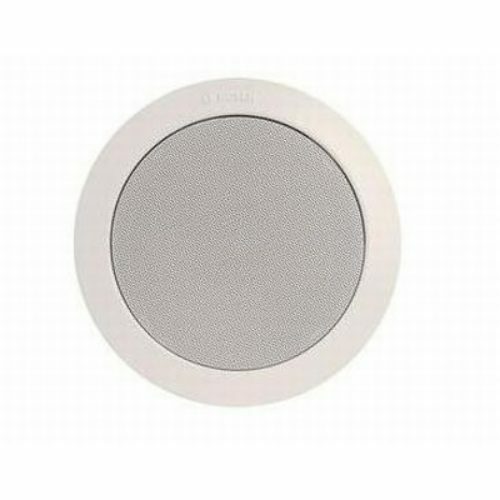 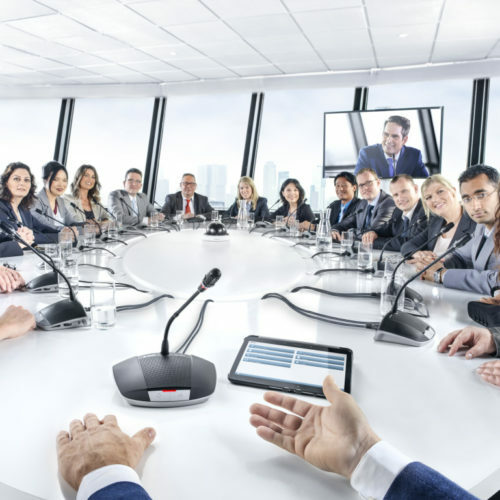 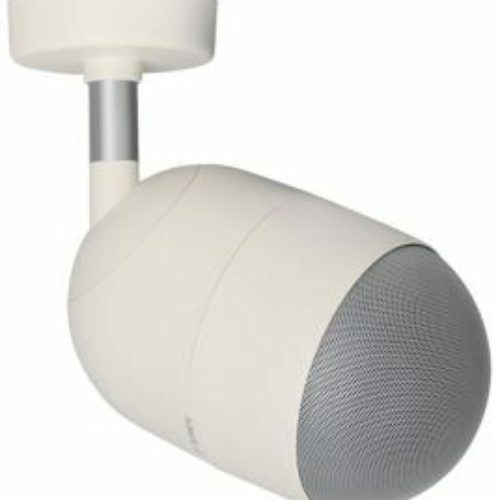 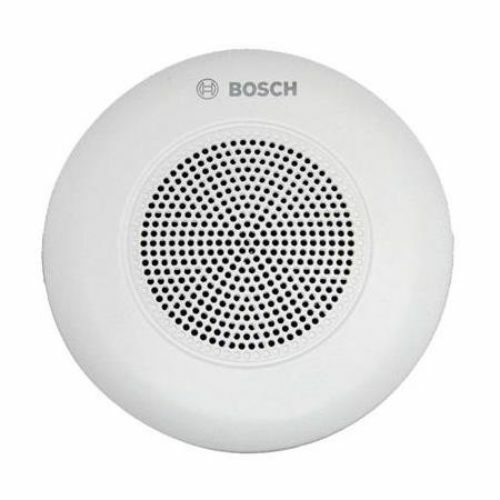 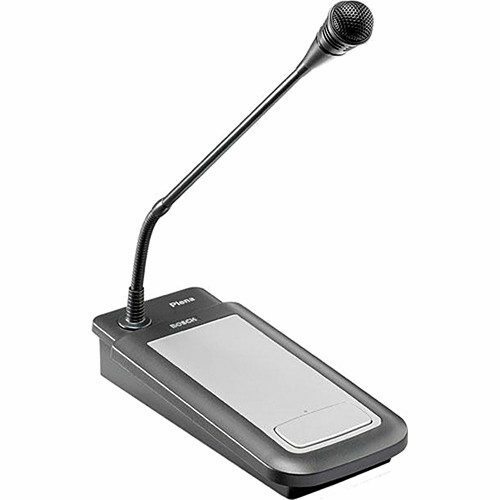 Bosch Conferencing products include a cost effective wired audio Conferencing system as well as the market leading Dicentis 2.4/5GHz auto switching Wireless Conferencing range.